You won't have to go far to find stunning surroundings - the amazing beauty of the mountains is right outside our door. After a long day of sight seeing you can kick back and rest your tired muscles, while enjoying great conversation with other guests of the hotel from all over the world. The Whistle Stop Pub is the local watering hole where you can re-energize with some great food, enjoy some company while watching the game or trying one of our great Canadian beers on tap. Whistler's Inn offers rooms and suites ranging from cozy and romantic to larger, more opulent spaces to entertain friends or fit a family. The friendly and knowledgable staff at Whistler's Inn are able to provide you with information on all of Jasper National Park's attractions and can also offer suggestions on how to best enjoy your time in Jasper, Alberta, Canada. The Whistler's Inn welcomes our LGBT clientele and is pleased to offer an array of services and programming designed to make every stay special. We are the perfect venue for parties, group retreats or intimate weddings. 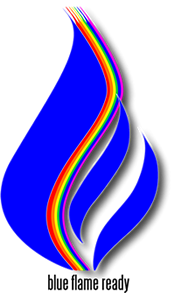 Whistler's Inn is proud to be Blue Flame ready. The Whistle Stop Pub features light meals, 11 different beers on tap, 2 pool tables, games, big screen tvs and more. Cassios - Fine dining at Jasper's only real Italian Restaurant. Smitty's - A classic diner serving burgers to wraps, milkshakes to wine. Suites - Luxurious suites offer plenty of room and comfort for relaxing in style. Headed to Banff? Stay at the Banff Inn. While in Banff visit our beautiful sister property the Banff Inn. It is conveniently located only minutes from downtown. 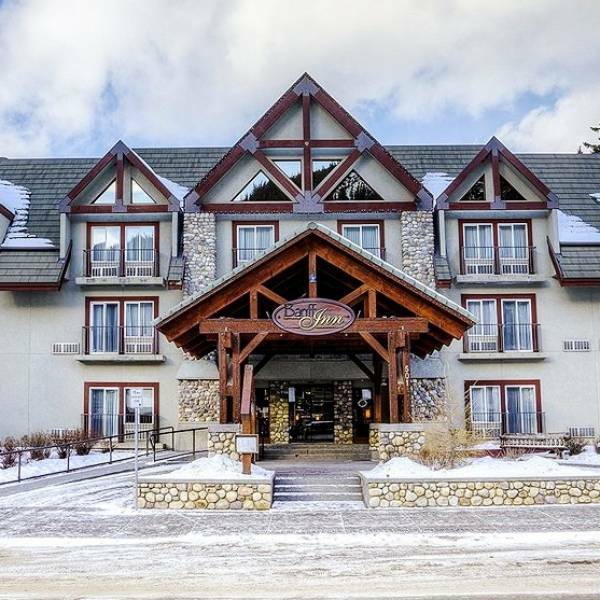 The Banff Inn offers spacious air-conditioned guest rooms, loft units and honeymoon suites with fireplaces and whirlpools. For the best poutine west of Montreal, stop in at Carlito’s for a pint and a delicious meal. See their website to check availability and make your reservations.